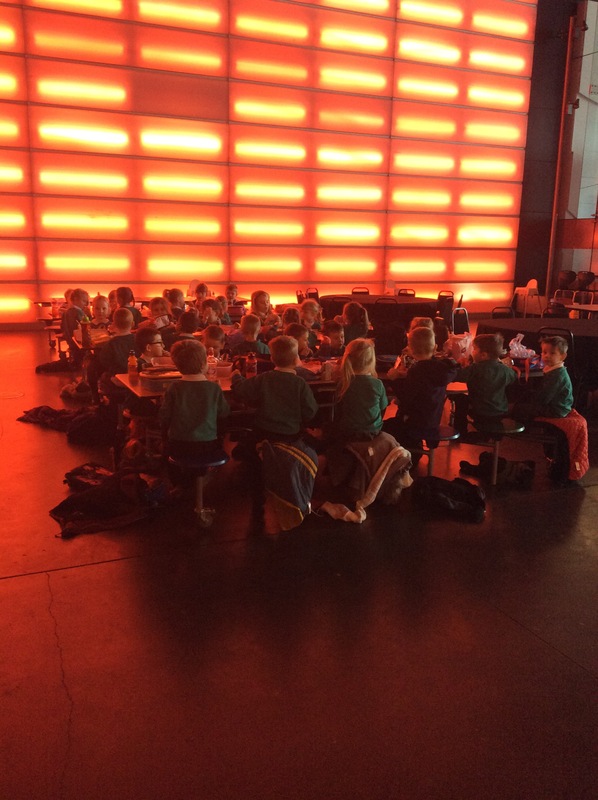 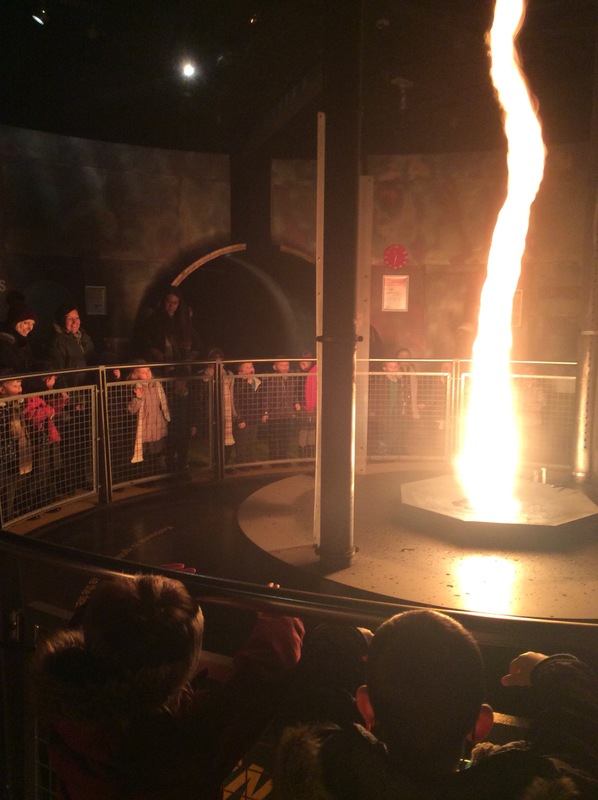 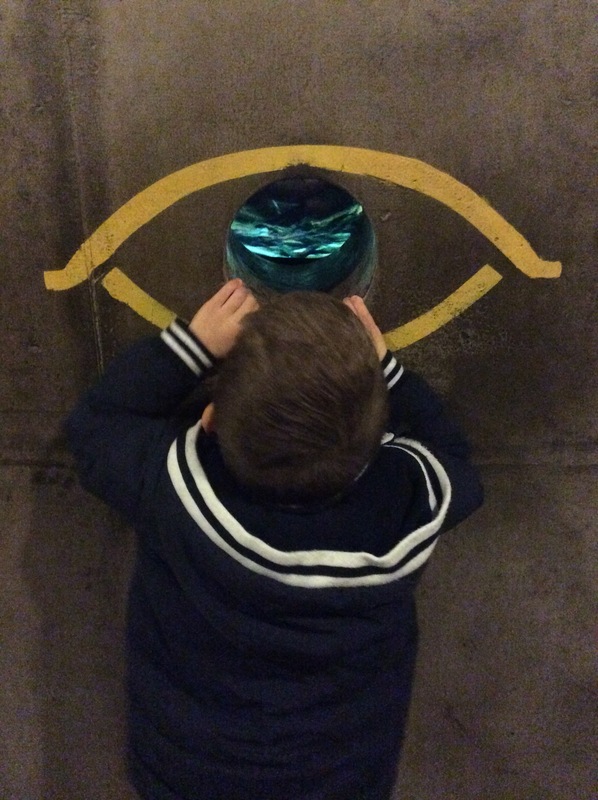 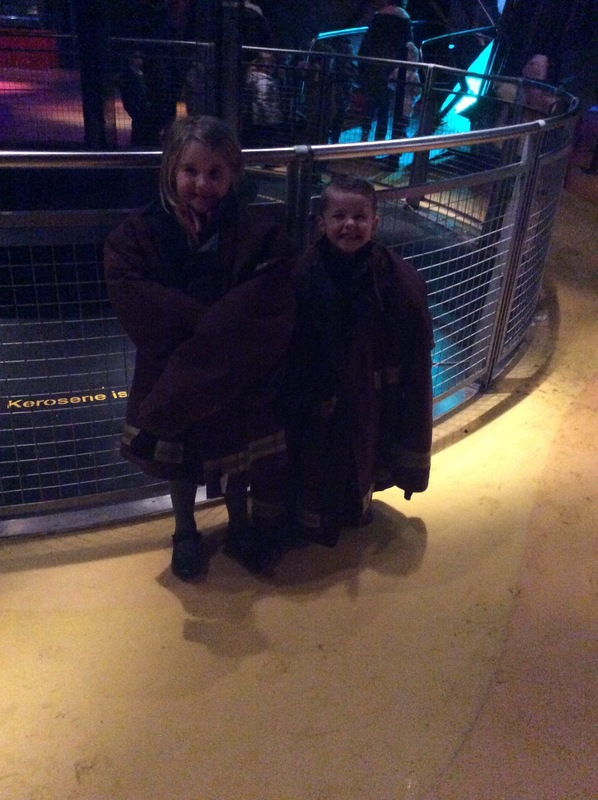 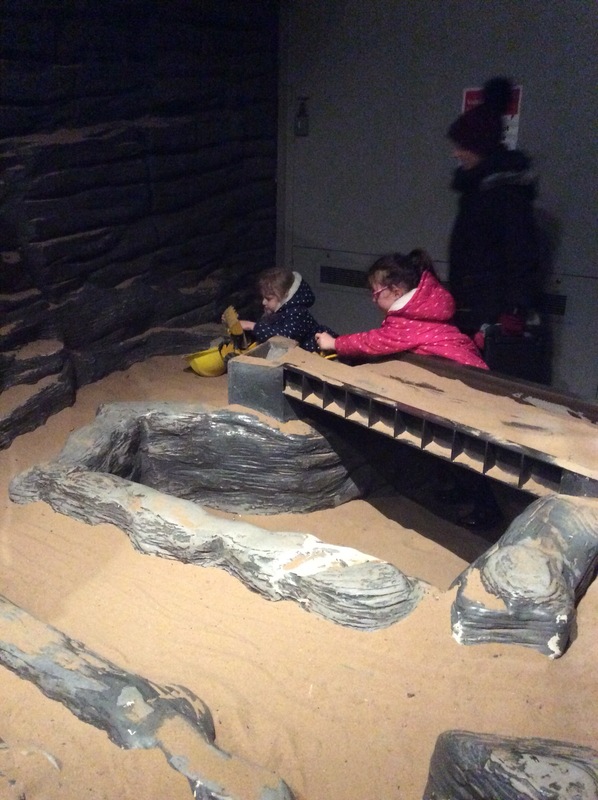 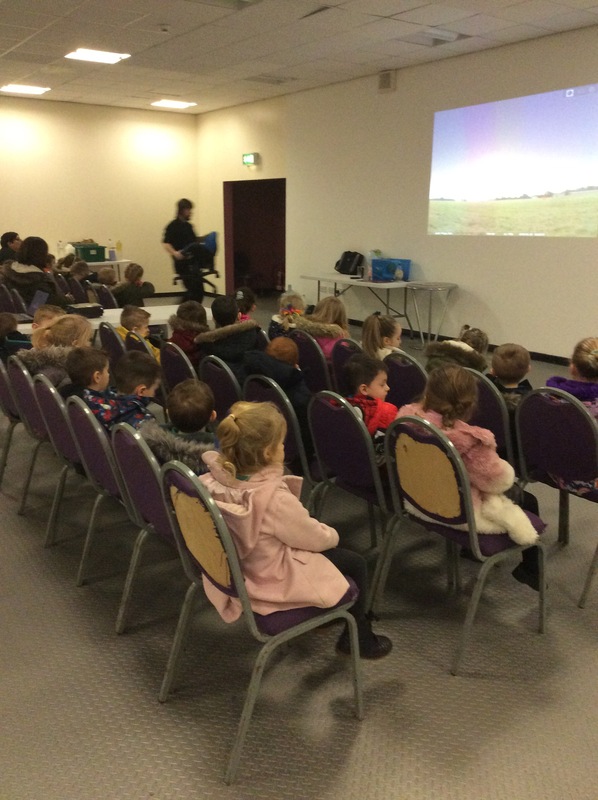 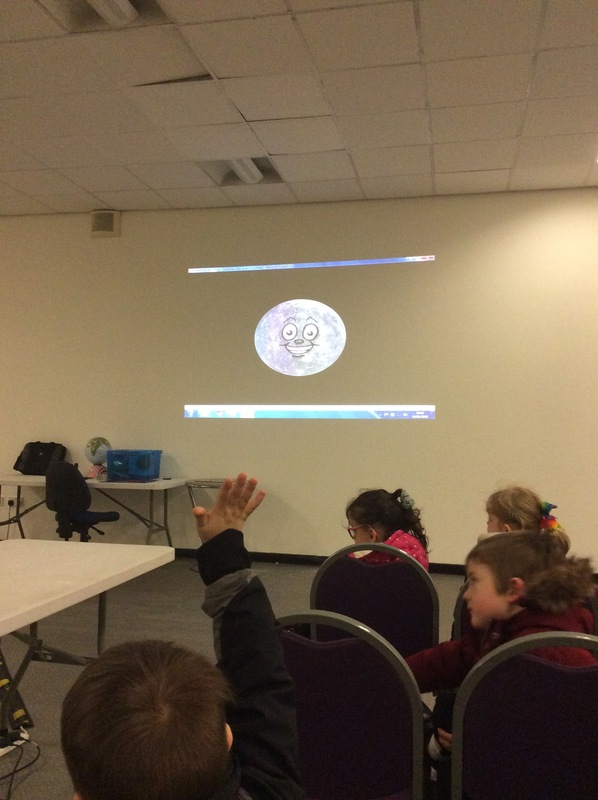 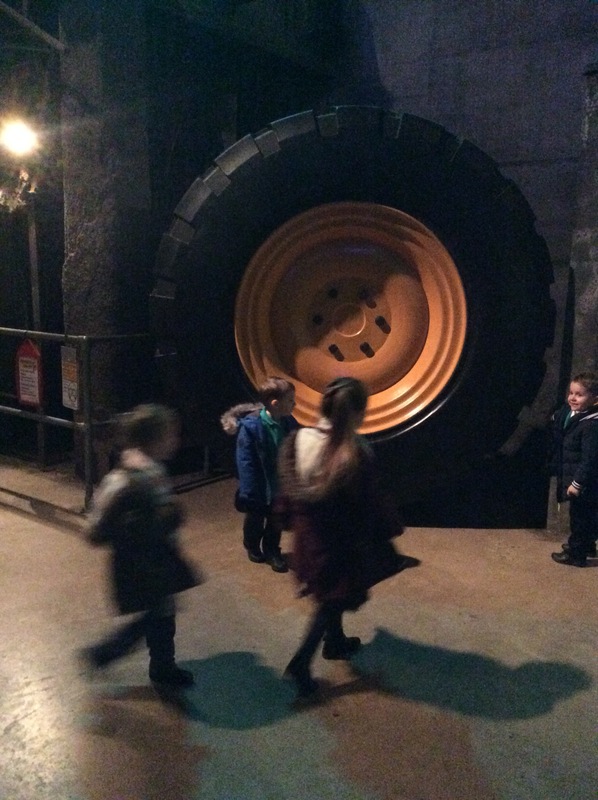 Red Class visited the Magna Centre. 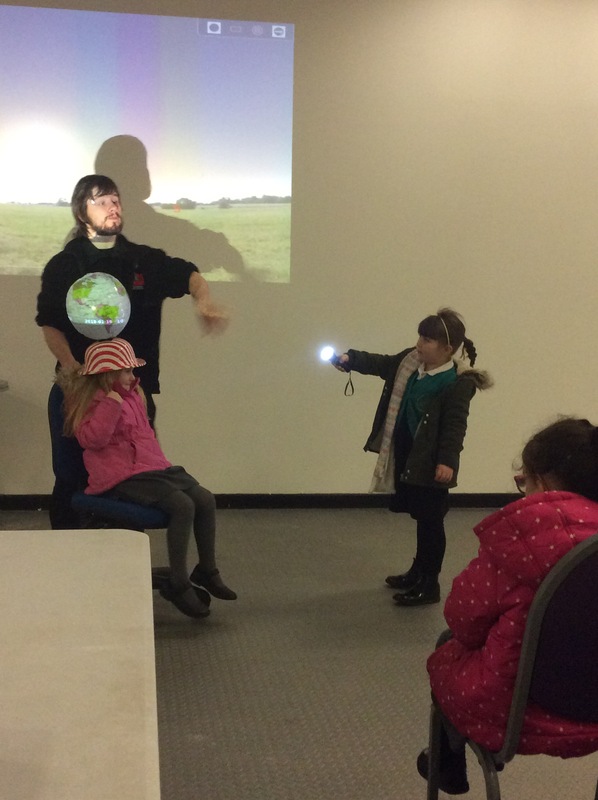 We completed a ‘day and night’ workshop to investigate stars and planets. 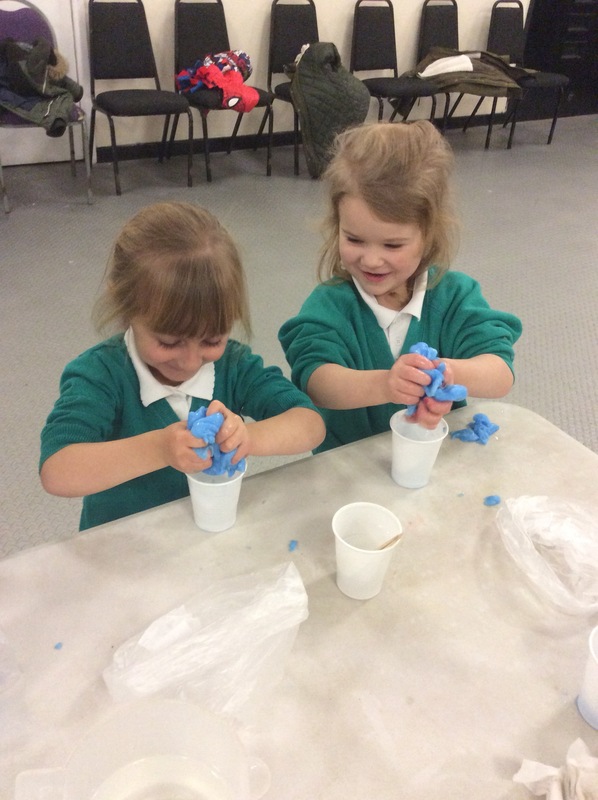 After lunch we did an ‘alien slime’ workshop. 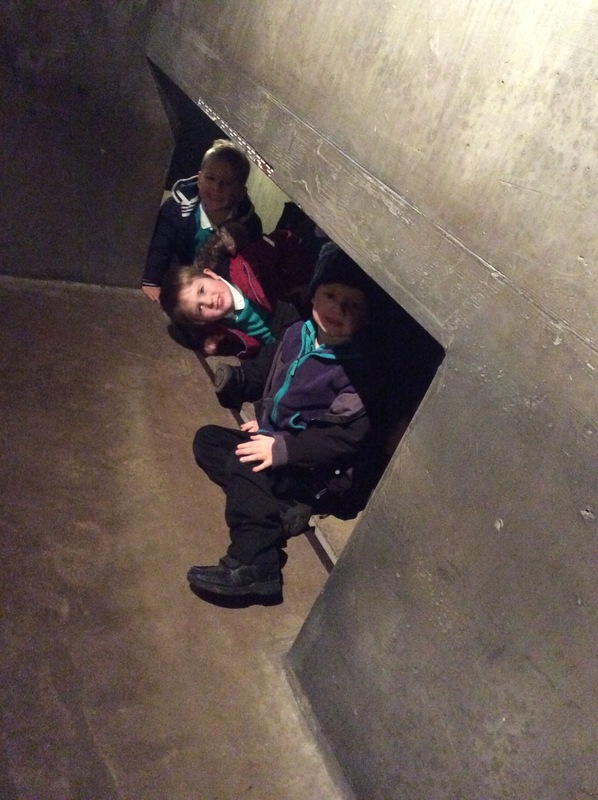 Next we explored the ‘fire’ room to see what is needed to launch a space shuttle and then the ‘earth’ room to investigate our planet.